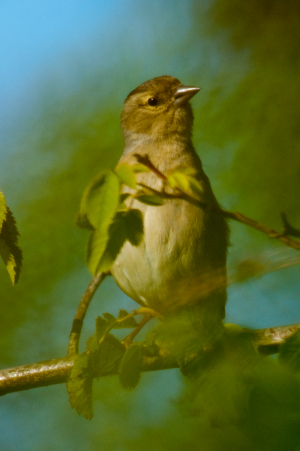 Observation - Hedgerow bird - UK and Ireland. Description: From the archive - always assumed this to be a female Linnet but never 100% certain. From the archive - always assumed this to be a female Linnet but never 100% certain.